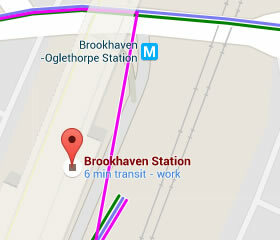 Brookhaven/Oglethorpe is on the Gold Line. 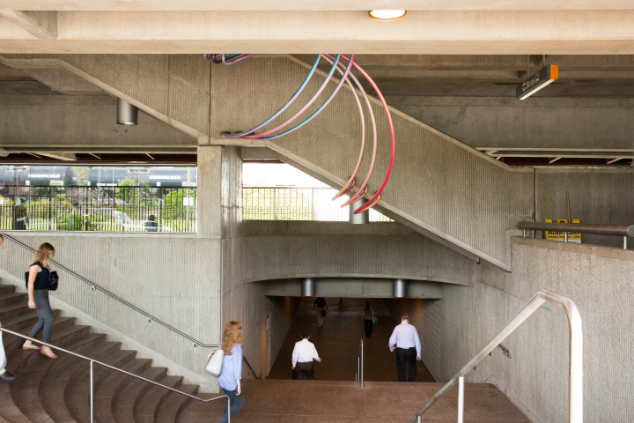 There are surface parking lots with 1,250 spaces. Parking less than 24 hours is free. 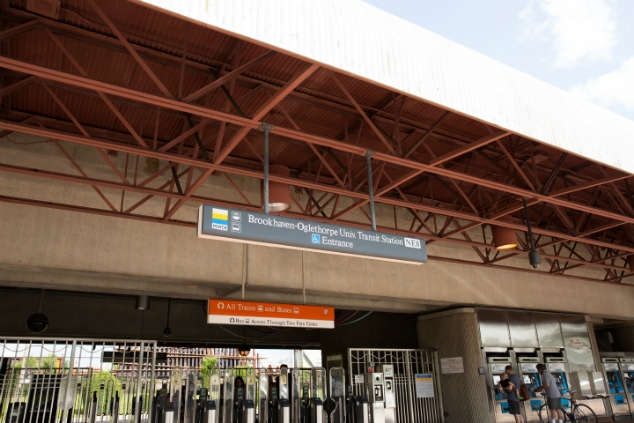 Long-term parking over 24 hours is $5 per day, including the first day. 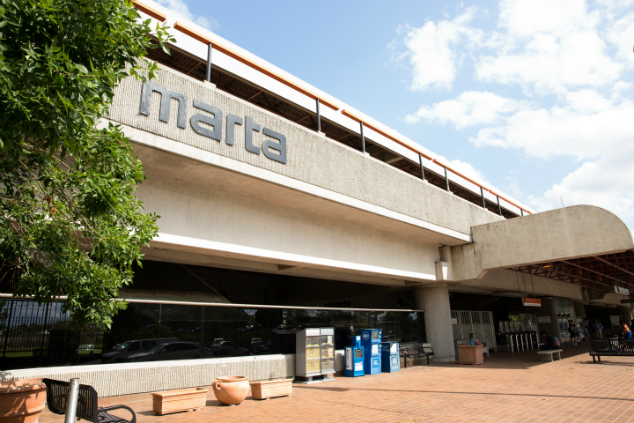 Brookhaven Station has local MARTA bus service as well as Zip cars. 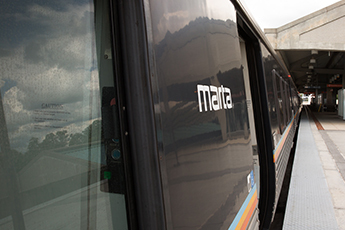 Oglethorpe University and Town Brookhaven shopping center are a short bus ride away. 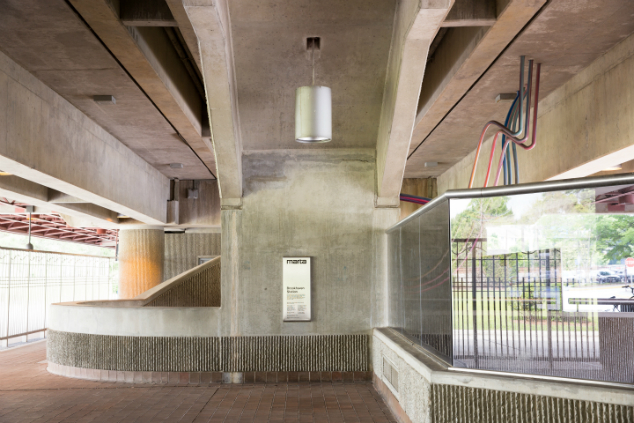 The neighborhood features restaurants, shopping and single- and multi-family residential housing.